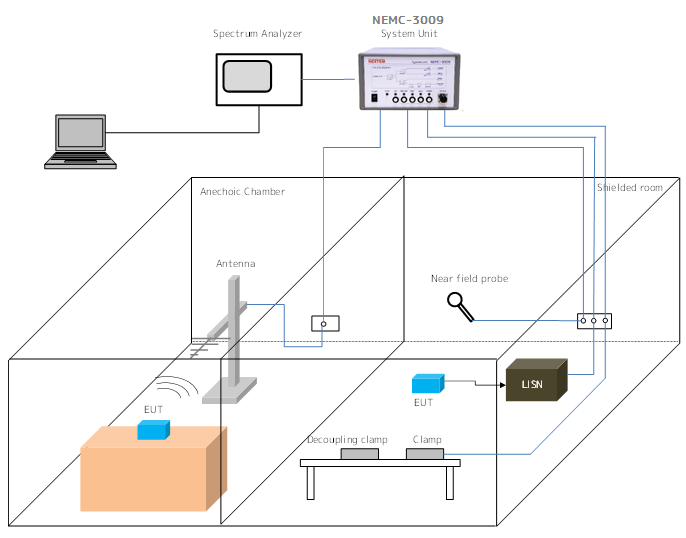 RF switch system is designed to switch RF pathes directly or remotely. 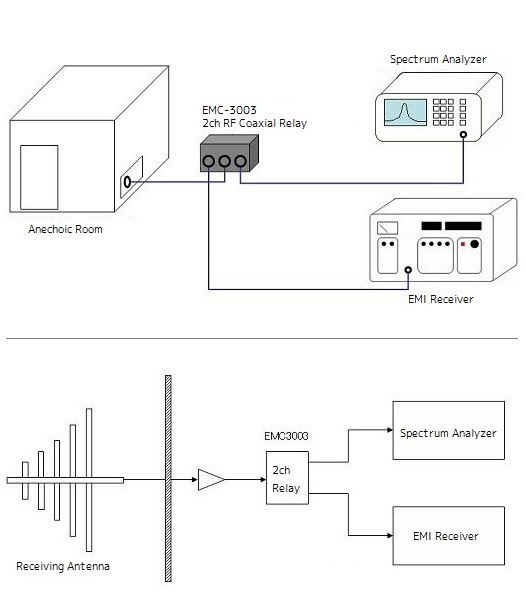 When switching Spectrum Analyzer to EMI test receiver, a 2-way switch system is useful. 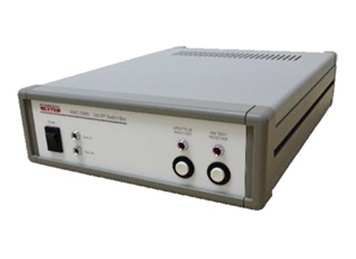 Our switch system can also have multi-input multi-output system to match customer use.